To support launch of a new range of wines for Food Brands Group, we were commissioned to produce studio shots for use in press advertising and in-store promotions. Scanning drums photographed for Scanner Drum Services. 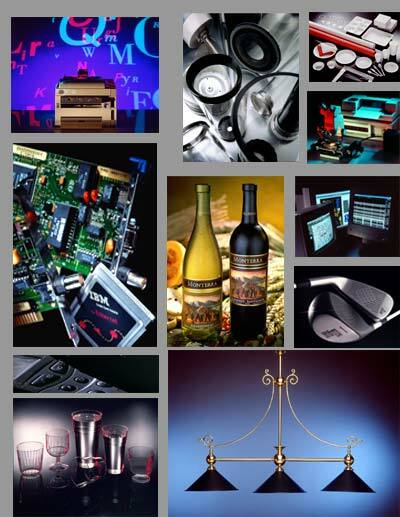 Images were featured in clients publications to highlight products and service offering. IBM / Lexmark printer range brochure featured a series of product shots with back projected typographic elements. Use across Europe to promote enhanced range.